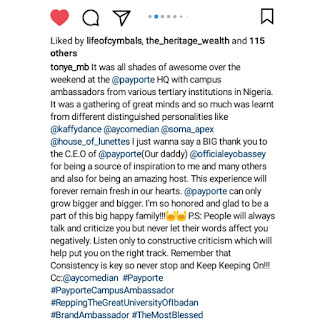 Home / Gists And Gossips / EFIWE GISTS: UI Photographers, Victor Olopha & Tonye Bags Ambassadorial Deal With PayPorte | READ! 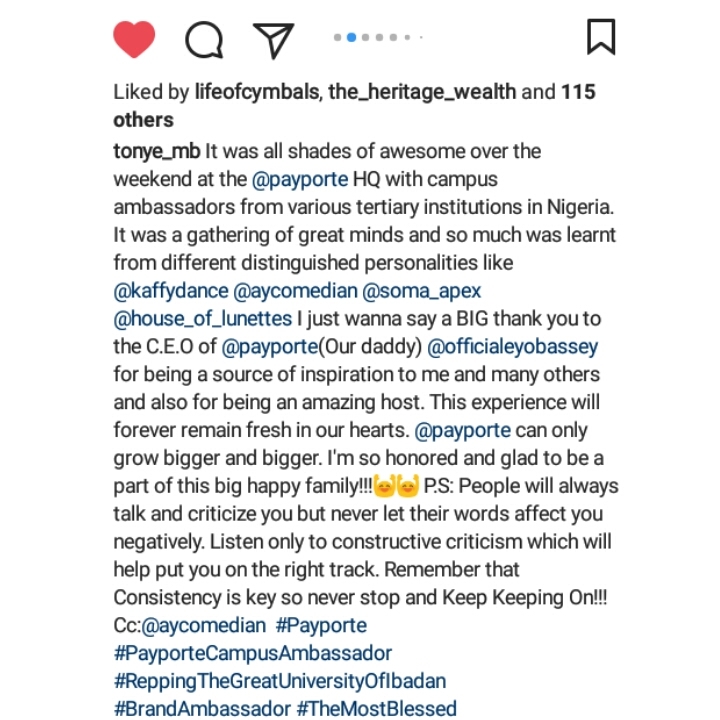 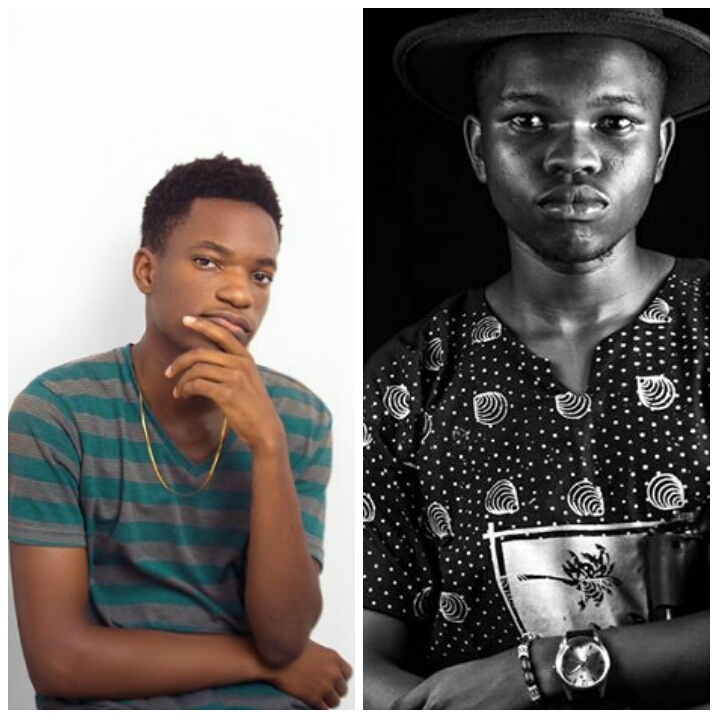 EFIWE GISTS: UI Photographers, Victor Olopha & Tonye Bags Ambassadorial Deal With PayPorte | READ! 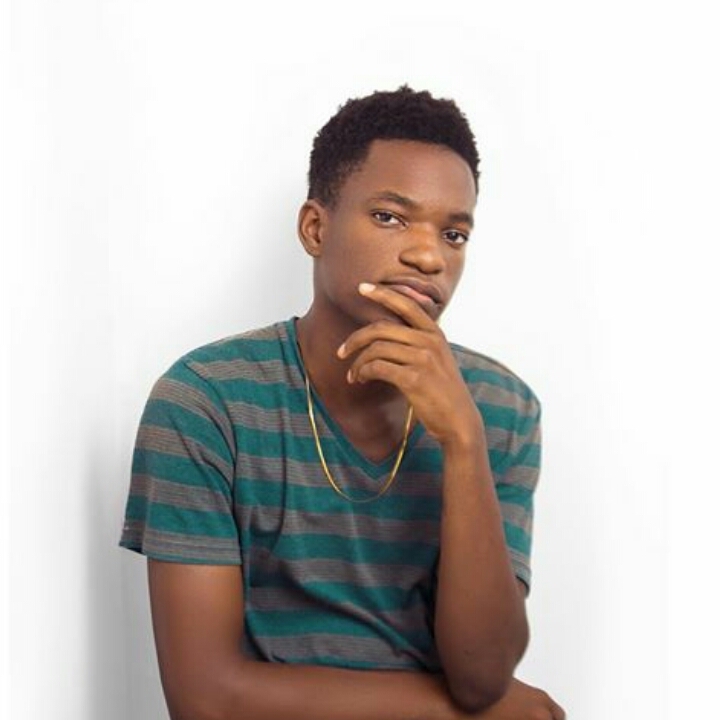 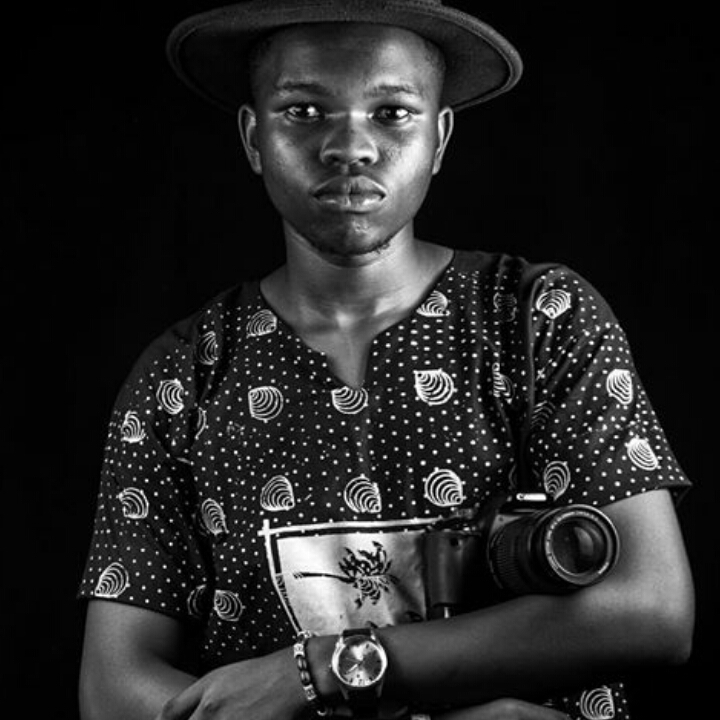 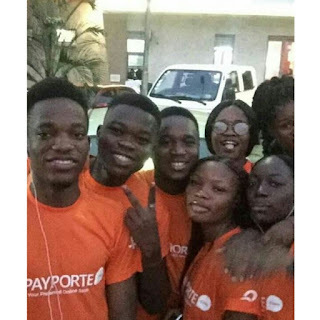 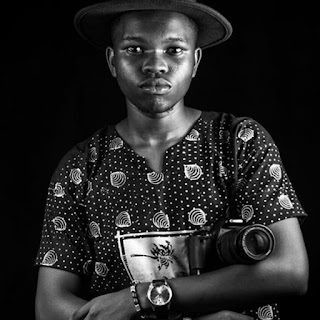 Two amazing photographers from the University of Ibadan, Victor Olopha and Michael Stephen popularly known as Tonye have just bagged an ambassadorial deal with Nigerian Retail company, PayPorte, becoming Campus Ambassador for PayPorte.